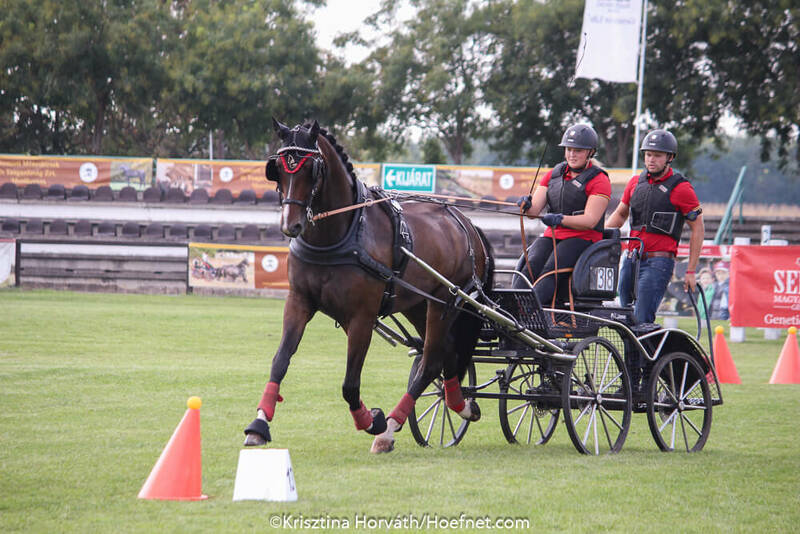 The state stud farm in Mezőhegyes, Hungary hosted the FEI World Driving Championships for Young Horses for the fourth time since its introduction in 2015. 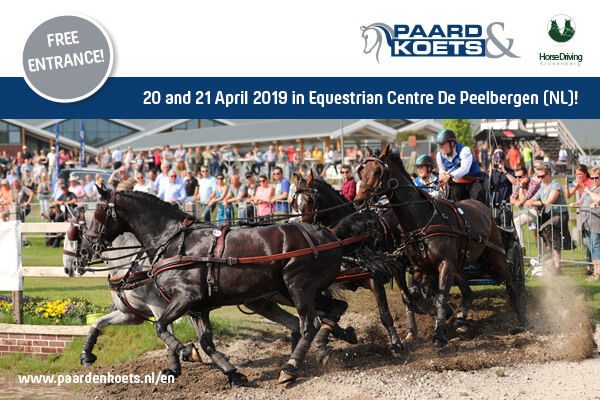 In total 39 horses started in the 5, 6 and 7-year-old horses' categories over four days of competition, where the final of the dressage and combined marathon competitions determined the winners in each class. 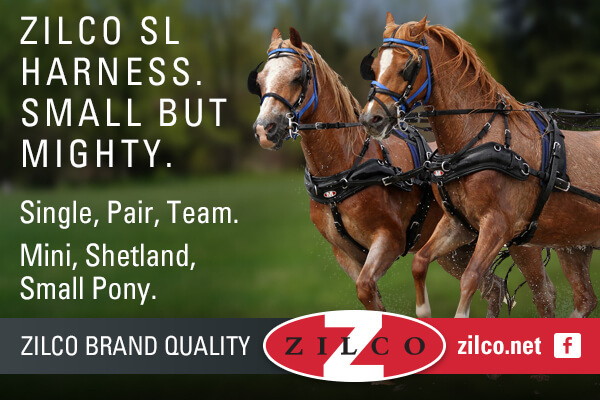 The combinations in the three categories battled it out over two days of combined dressage and cones, one day of dressage and one day of combined marathon competitions. 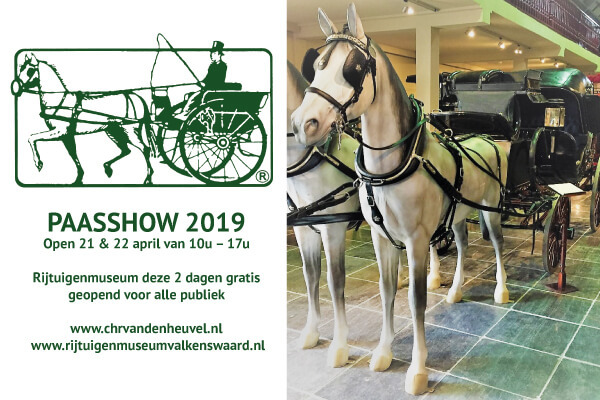 In the combined dressage and cones the horses were judged on the basic paces in dressage and demonstration of the level of training appropriate to the age of the horse and overall impression to include character and education of the horse. In the combined marathon the Ground Jury led by Dr. Klaus Christ (GER), Bert Jambon (BEL), Jan-Erik Palsson (SWE) and Mark Wentein (BEL), was looking for amongst others obedience, condition of the horse, self-motivation, attitude and potential as a driving horse in the future. Not only new horses and drivers travel to Mezőhegyes each year but previous World Champion horses and drivers as well. 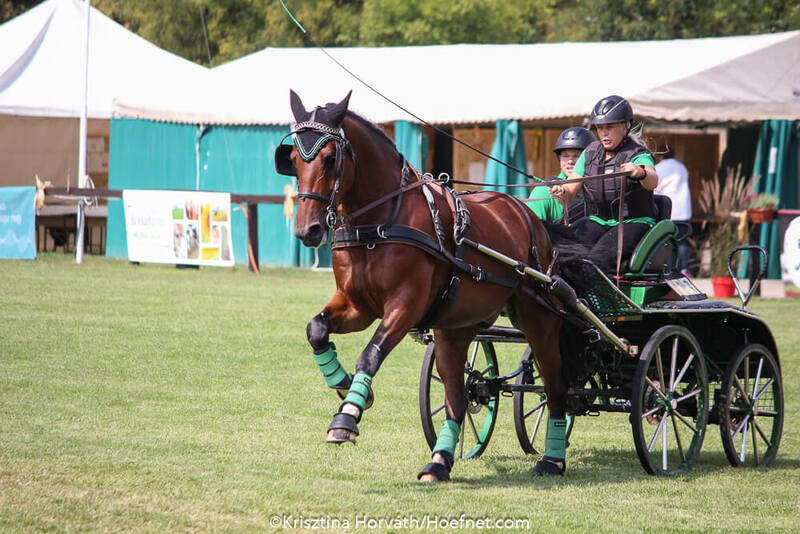 Bartlomiej Kwiatek recently became world champion in Kronenberg (NED) at the FEI World Driving Championships for Singles. He and his sister Weronika competed with seven horses in Mezőhegyes this weekend. Other well-known drivers were also present, such as Marie Tischer, Bettina Winkler and Franz Schiltz who all won medals before in Mezőhegyes. A total of 8 out of 16 horses qualified for the final of the 5-year-old horses on Saturday and Sunday. Adele M, the Saxony-Thüringen Heavy Warmblood mare driven by Bettina Winkler (GER) already made an impressive start on the first day of the Championships. She received a great score of 8.31 but with a deduction of 0.6 penalties for two balls down (7.71), she qualified to the final on the second place behind Daljuk, the Silesian stallion and Weronika Kwiatek with 7.81. In the final dressage test, Adele M repeated the great performance. She had a regular, good forward working trot with active hind legs and a medium trot with clear suspension and uphill tendency which meant 9 points for both the working and the medium trot. She received a total of 8,17 penalty points and therefore took the lead. Weronika Kwiatek was in the second and third place after the dressage phase with Daljuk and Luby. On Sunday during the combined marathon competition Adele M did not give away the gold medal. She was very elastic and supple in the obstacles and had a lot of self-motivation, which lead to a great score of 8,34. The two days’ points were added together and with the highest points of all this year (16,51) she was crowned as World Champion in the 5-year-old category. Bartlomiej Kwiatek and Frombork, the black Silesian stallion came second who did a very good round in the combined marathon and therefore climbed up to the silver medal position. Finesse 374 driven by Alexander Bösch (AUT) took home the bronze medal. After dressage two horses were sharing the first place, which made the combined marathon an exciting final in the 6-year-old horses’ category. 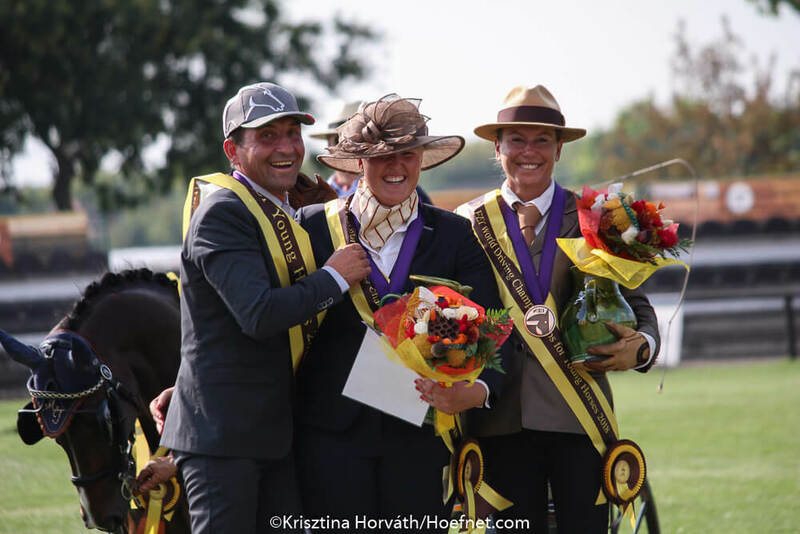 FST Laurin driven by Lars Krüger (GER) and Charly Brown driven by Jessica Wächter (GER) both received 7,57 points from the Ground Jury for their dressage tests. Charly Brown was in Mezőhegyes for the first time, while FST Laurin competed here in 2017 and finished on the 5th place. Jessica Wächter’s beautiful German Sport Horse had a relaxed walk with clear overstepping, a well-balanced canter with enough uphill tendency and clear transitions. He was in a very steady contact throughout the dressage test. The horse was in good contact and his canter was covering enough ground in the combined marathon course. He went fluently through the water and finished off the course with a powerful canter. Despite two knockdowns on the course, her score was high enough to maintain the first place. With 15,77 Charly Brown became the new World Champion. FST Laurin and Lars Krüger finished in the second place. Bartlomiej Kwiatek came third and won his second medal with Renesans. In 2017 Fortino became World Champion in the 6-year-old class. It was expected that he would do well again this year. 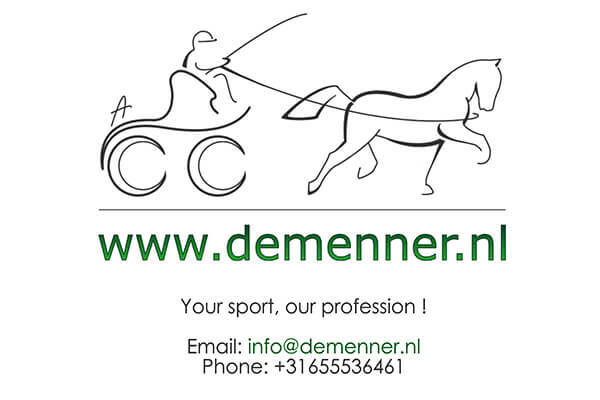 Five horses made it to the final for the 7-year-old horses, including the chestnut KWPN Greydanus driven by Cristiano Cividini (ITA) who climbed up to the silver medal position after putting down the best performance in the combined marathon competition (8.30). Marie Tischer’s Fortino was, without doubt, the best in the dressage on Saturday. The horse had a steady and clear contact in the collected and working trot. The halts were immobile and square. In the extension the swinging back was visible, and the horse had enough impulsion. Fortino was cantering through the body, in good balance and was covering enough ground. The jury awarded the canter with a great score of 9 points. 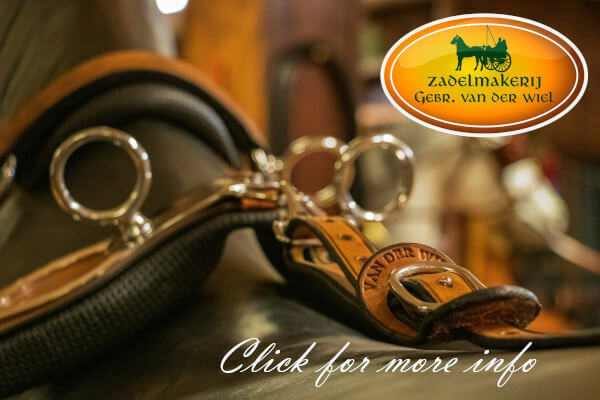 During the combined marathon the bay gelding was able to do the shortest possible turns in the obstacles with very good bending and steady contact. 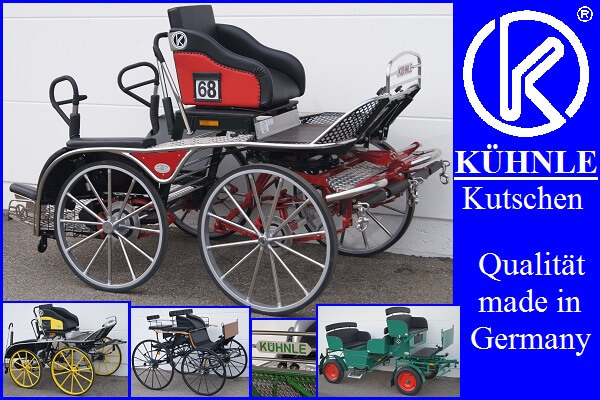 The horse always went fluently and had very good self-carriage. With a score of 16,41, Tischer and Fortino proved once again that they are the best. Weronika Kwiatek and Loxia won the bronze medal in this category. 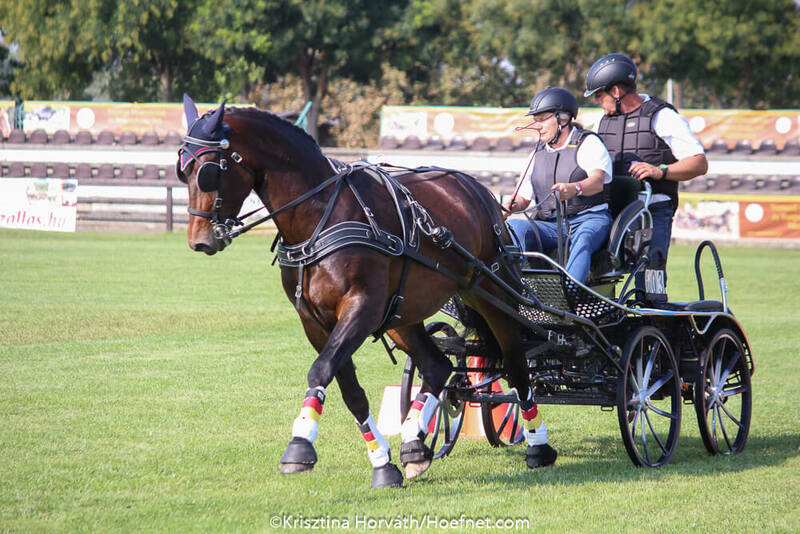 Mezőhegyes will be hosting the FEI World Driving Championships for Young Horses from 12 to 15 September 2019 again. Click here for all results and photos.